Epiphone introduces the ES-339 PRO – a new instrument with roots firmly planted in the classic era when Epiphone’s Kalamazoo factory was producing some of rock’s most legendary instruments. Featuring a reduced size ES-style body with classic ProBucker™ humbucker pickups, the new ES-339 PRO semi-hollowbody from Epiphone turns back the clock while breaking new ground in sound and style. The ES-335, the first in the ES series, was an instant success. 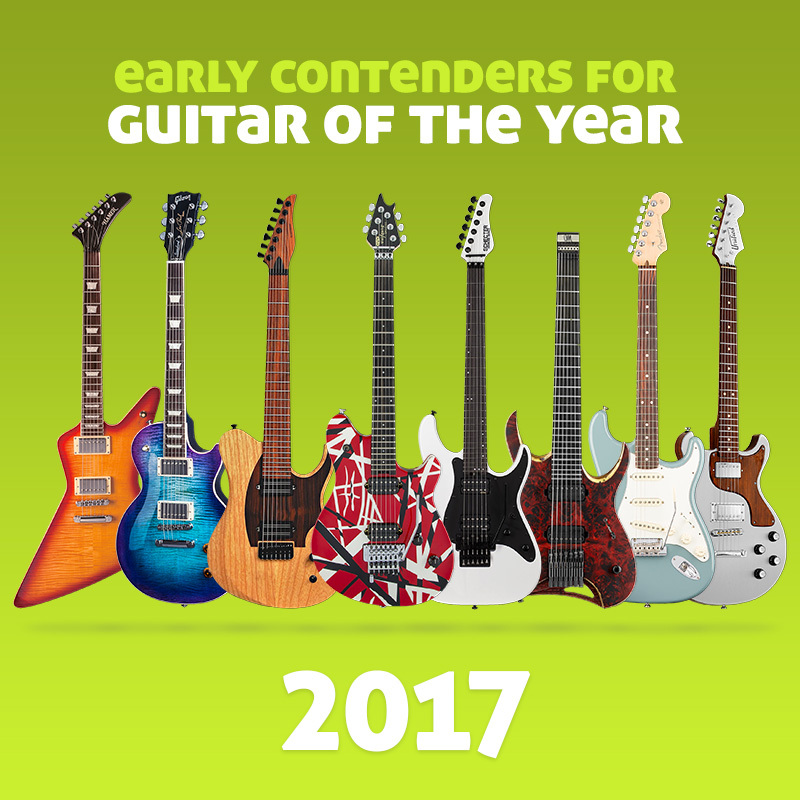 Over the years, many players have requested a smaller ES-style guitar for the stage. The new ES-339 Pro Black Royale is the perfect remedy. 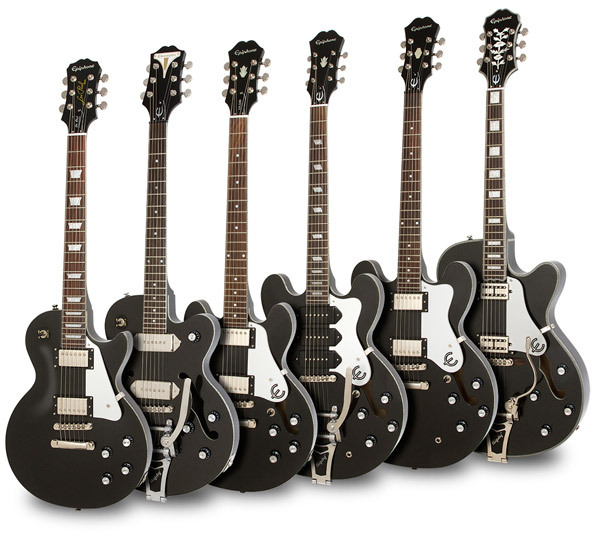 Like the ES-339 Pro Black Royale and want to see it in the Hall of Fame? Rate this guitar now (click on the stars below)… at least 20 votes with over 75% average rating gets this guitar into The HOF – the Guitar Planet Hall of Fame and from there into the Guitar of the Year award.